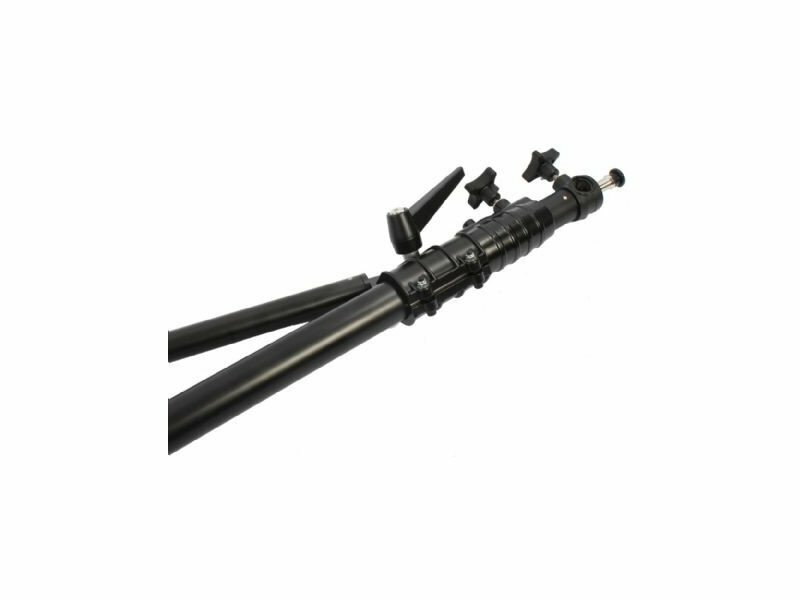 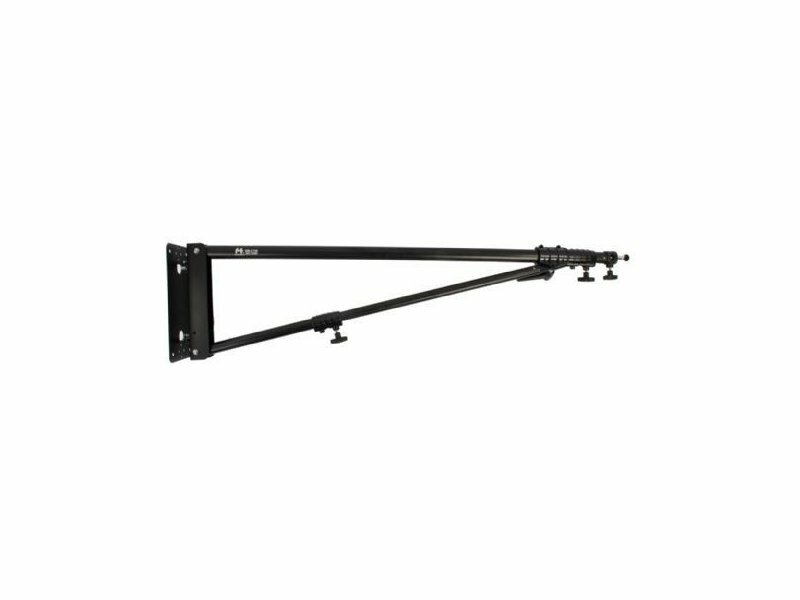 The WB-2100 can be moved from left to right and can be adjusted in height and length due to its telescopic arm. 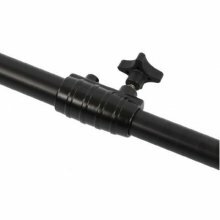 The end of the WB-2100 is equipped with a universal and interchangeable 1/4” and 3/8” spigot adapter, making it compatible with almost every studio flash unit, LED lamps, cameras etc. 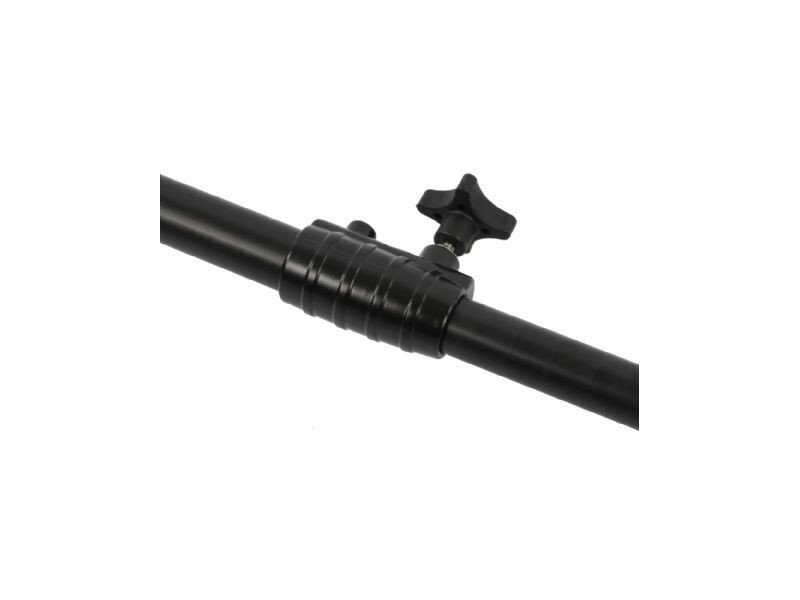 The spigot can be positioned either horizontally or vertically. 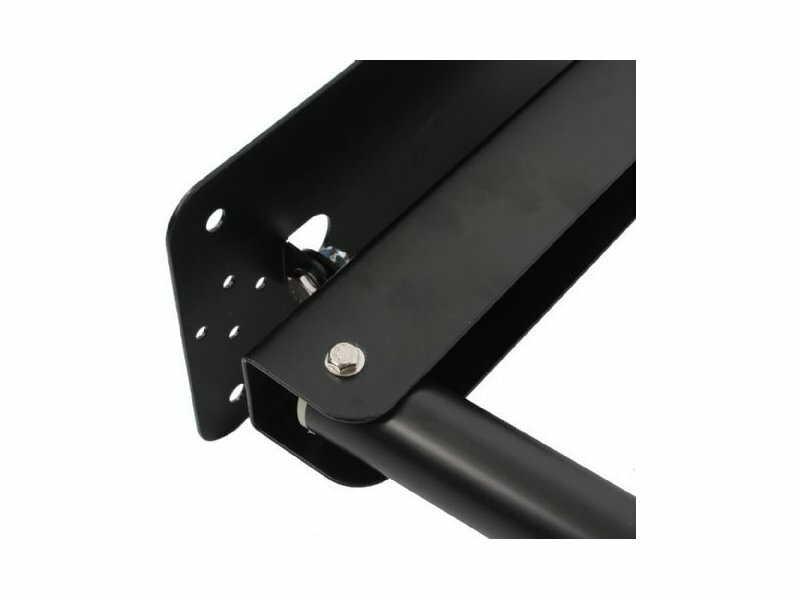 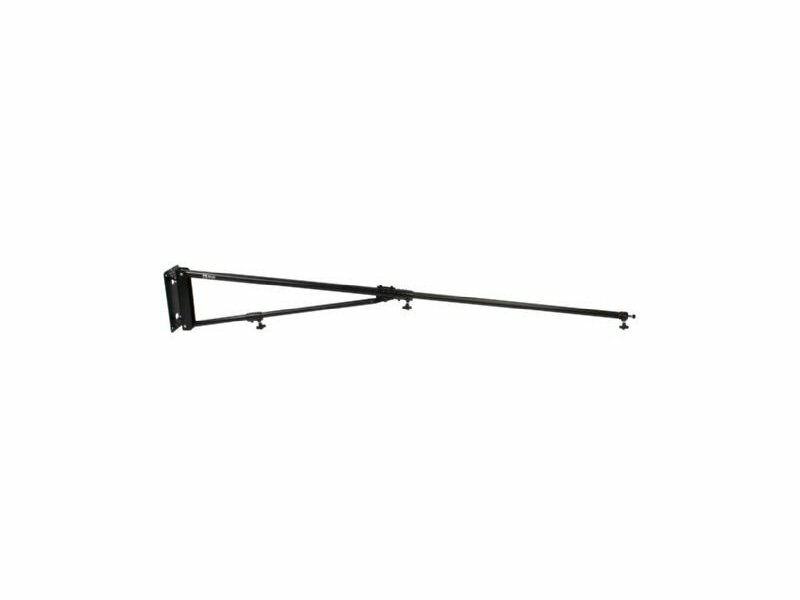 The wall boom can easily be mounted onto a wall or ceiling (mounting screws not included).